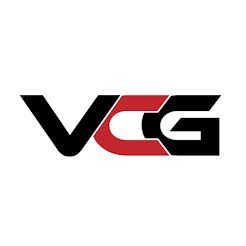 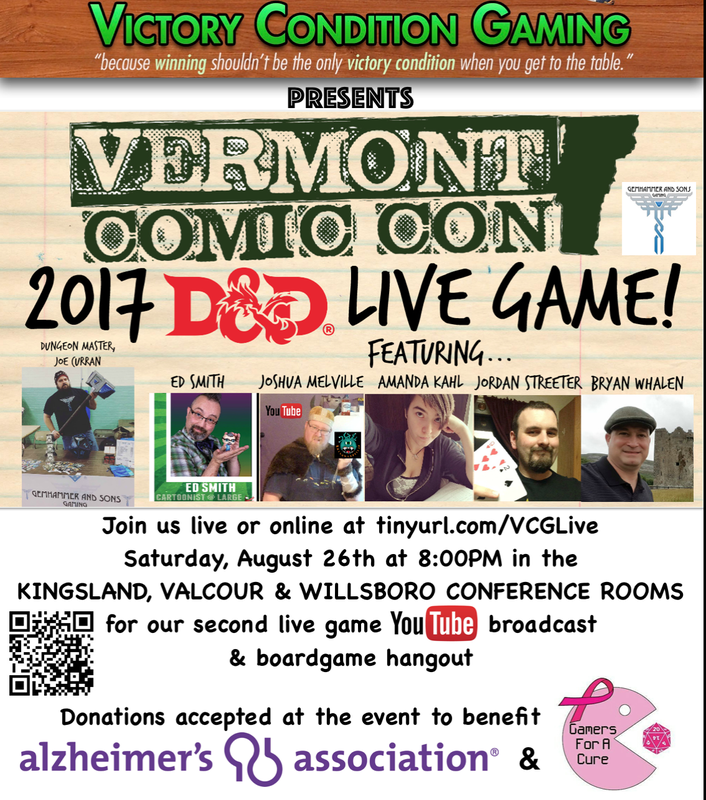 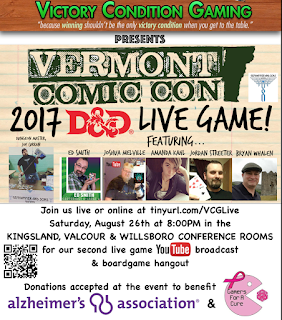 Live game this Saturday at 8PM from Vermont Comic Con! A big thank you to James Ilse for coming on the show tonight and talking with me about sci-fi, gaming, his company UFO Press RPGs​ and his Kickstarter for Legacy: Life Among the Ruins 2nd edition. 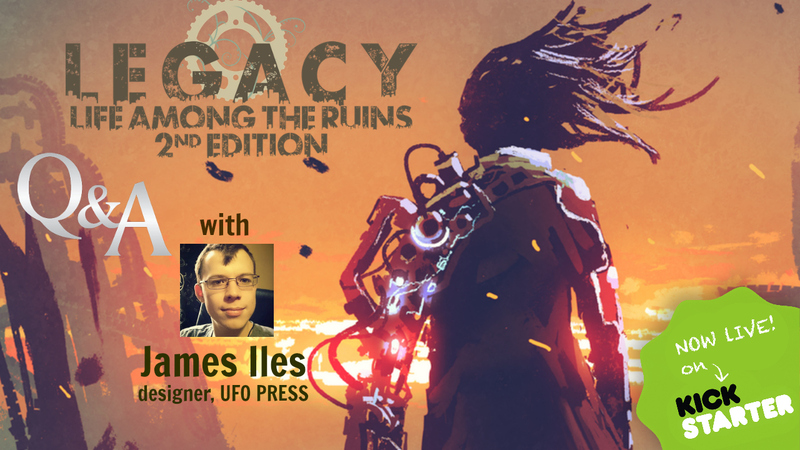 It was so great chatting and finding out more about Legacy and the man behind the game!